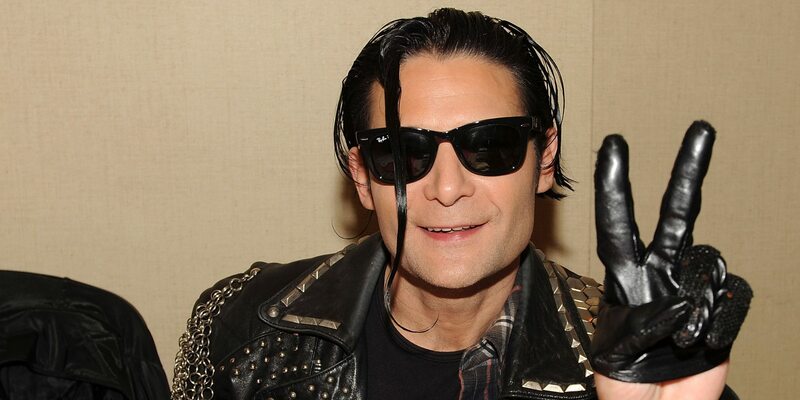 During his heyday in the ’80s, Corey Feldman experienced the extreme highs and lows of being a child star in Hollywood. 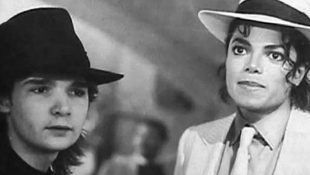 The actor stopped by HuffPost Live to discuss his just-released memoir ‘Coreyography,’ and revealed details about his friendship with Michael, who reached out to Feldman when he was at his lowest. “I don’t know a lot of things that happened in the years I wasn’t around, but all I can tell you is remarking about the person that I know, the person that was my close friend, that was like a brother to me. 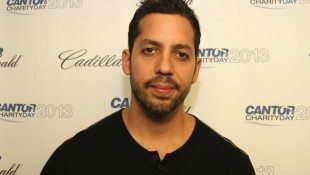 He was not that guy,” Feldman told host Ricky Camilleri. “The fact that when I did get arrested, even though his image was still squeaky clean and by all rights he could have stepped aside and moved me back, but he didn’t,” Feldman continued. To read the full interview and to watch the accompanying video, please go here.